The Bulls could be without one of their foundational players for up to two months. 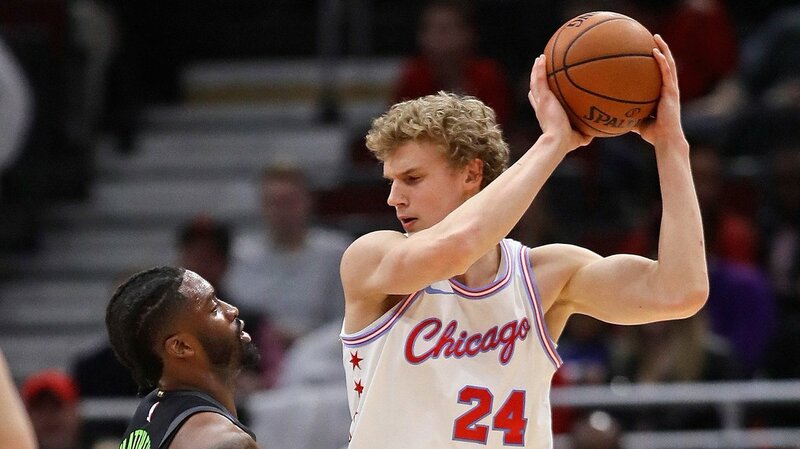 The franchise announced that Lauri Markkanen, a 2017-18 All-Rookie First Team forward, will miss at least six weeks with a high-grade lateral elbow sprain. Chicago said 21-year-old suffered the injury during practice on Thursday. INJURY UPDATE: Lauri Markkanen sustained a right elbow injury in practice yesterday. He underwent an MRI today that showed a high grade lateral elbow sprain. Markkanen is estimated to be out six-to-eight weeks. The seventh overall pick of the 2017 draft, Markkanen averaged 15.2 points and 7.5 rebounds per game while making 145 total 3-pointers last season. The Bulls acquired him, as well as point guard Kris Dunn and shooting guard Zach LaVine, in a trade with Minnesota on Draft night.